Powered by unparalleled business intelligence. 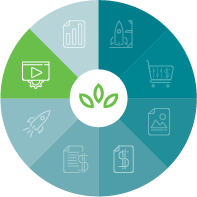 Accelerate local sales with SproutLoud’s Platform, which provides simplified campaign execution through your Partner network and the analytics you need to make data-driven decisions. Use Intelligent Spend Management and Local Marketing Automation to transform your National-to-Local strategy with more Partner participation and superior results. 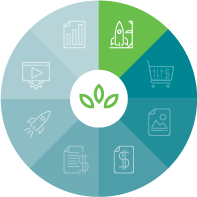 SproutLoud’s rules-based engine automates campaign distribution, so Partners can execute Local Marketing in minutes instead of days. Partners say they don’t do digital marketing because it’s too hard. 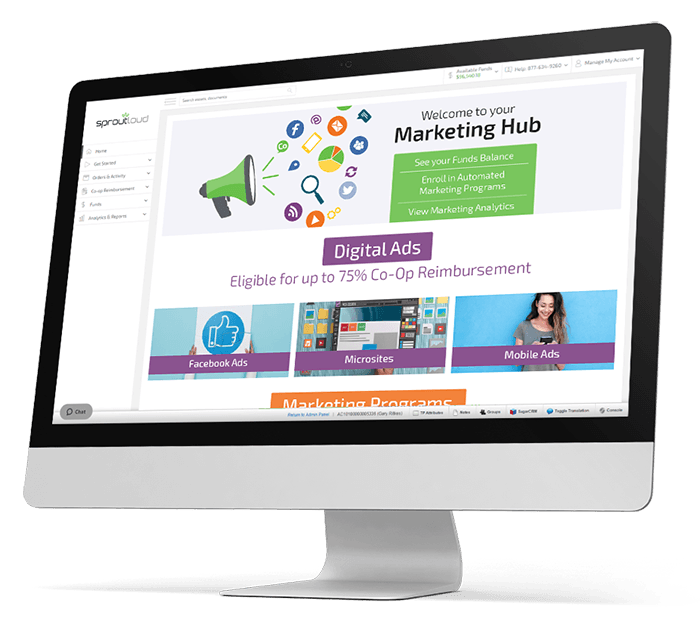 Yet, with SproutLoud, Partners launch 45% more digital campaigns, because we make it easy for Partners to engage in digital marketing campaigns. 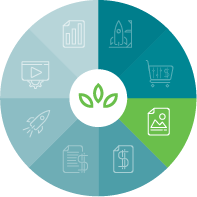 SproutLoud’s native ad builder offers innovative customization options. Partners merely point and click to resize ads and add local information within templates designed to ensure Brand compliance. SproutPay Instant Funding eliminates the cumbersome reimbursement processes that leave Partners frustrated and improves participation in Co-Op Advertising by more than 60%. 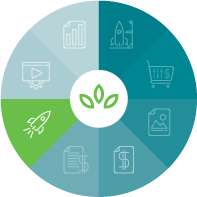 SproutLoud’s end-to-end Through-Channel Marketing Automation solution comes with Co-Op Claims software that cuts processing costs by up to 50%. Partners facing limited insight, reactive plans, inconsistency and inefficiency tend to deliver poor results. 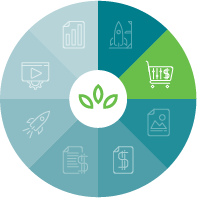 SproutLoud offers the support and expertise Partners need to ensure the alignment of national to local marketing spend. 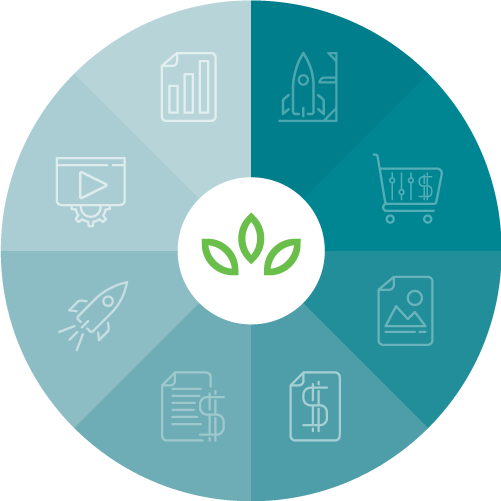 Integrating 75+ world-class Marketing Service Integrations into the SproutLoud Platform reduces the need for vendor management and makes it possible to access performance metrics to determine ROI. Measuring ROI doesn’t have to be complicated. 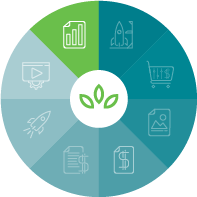 SproutLoud Analytics can track performance on every offer, every tactic and every Partner — in real time, for relevant insight and superior results. 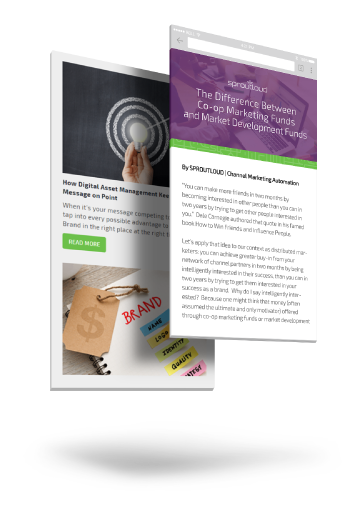 SproutLoud has managed millions of campaigns for Local Partners, which gives us valuable insight into how to help you evolve and improve your Partner Marketing program. Check out our content for fresh perspectives on distributed marketing challenges, and give us a call. We would love to talk to you.